TICKETS TORN IN HALF: LONG ISLAND ROCK FESTIVAL @ Freeport Race Track, August 6,1969 (2 weeks before Woodstock) featuring CANNED HEAT, TEN YEARS AFTER, CAT MOTHER AND THE ALL NIGHT NEWSBOYS, and a Boston band ORPHEUS. ORPHEUS was good with a nice version of their hit record CAN’T FIND THE TIME. CAT MOTHER, a New York ensemble did their hit GOOD OLE ROCK AND ROLL and finally TEN YEARS AFTER, the band I really wanted to see. They were good,and check the date, this is two weeks before their legendary performance at Woodstock. They played SPOONFUL, GOOD MORNING LITTLE SCHOOL GIRL, HOBBIT (drum solo), I CAN’T KEEP FROM CRYING, HELP ME, and I’M GOING HOME. 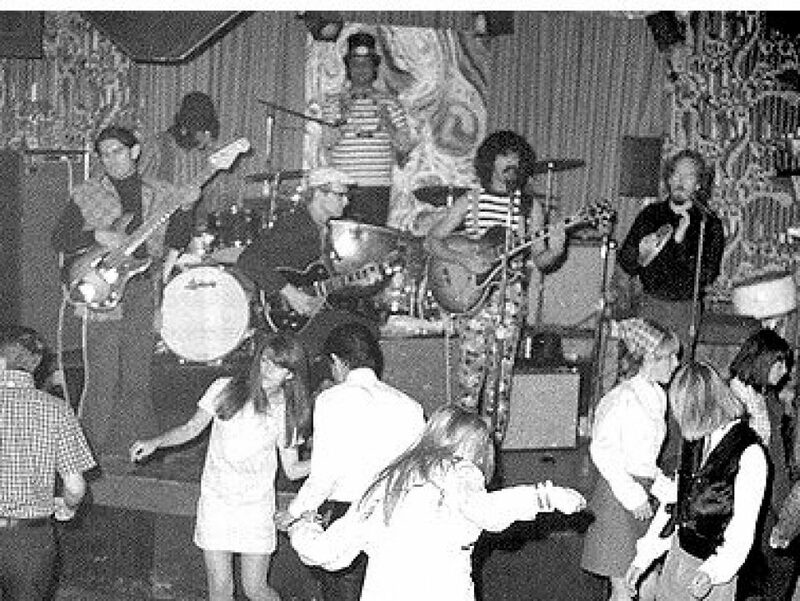 After an extensive intermission CANNED HEAT, the full ensemble with the Blind Owl in tow, closed the show.Guitarist HENRY VESTINE aka THE SUNFLOWER quit the band a few days later (before Woodstock where Harvey Mandell took over as guitarist). But their 45 minute boogie was a bit much for me. TYA made my night.